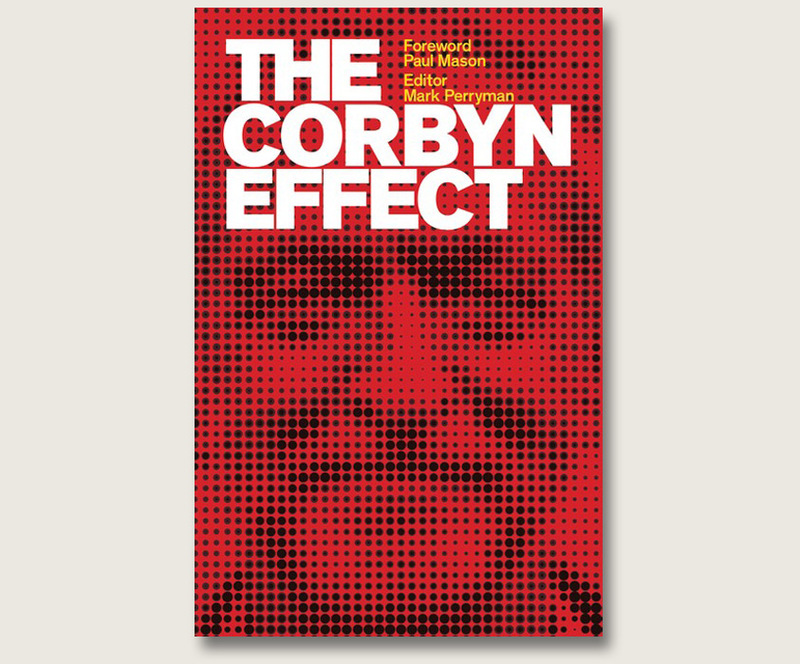 marks the Corbyn Moment stretches way beyond the ranks of the Corbynite Left. in essence even a smidgen of principle being sacrificed either. point in expecting that they can be changed in any meaningful sense. retorted that no Ed you’re not the same, but neither are you different enough. neoliberalism. A Corbyn government would put an end to all of that, for good. puts the haplessness of Johnson, Davis and Fox to utter shame. entrenched deference of the parliamentary party. For those stepped in the Labour tradition of Keir Hardie and Ellen Wilkinson, the hunger marches, Cable Street, the International Brigades, Stafford Cripps, Labour winning the peace in ’45, Bevan and the foundation of the NHS, Barbara Castle on the picket line with the women Ford strikers campaigning for equal pay, Foot, Kinnock and Benn leading CND demonstrations, Bernie Grant standing with his community after the ’85 Broadwater Farm riots, none of what I am describing here should appear either new or all that threatening. But for some it certainly seems as if the latter was precisely how they regard such a change, and 8th June 2017 has done precious little to alter their opinion either. They describe this as ‘Clause One Socialism’ and have the pin badges to prove it. Contrast this with the symbolism of who was called upon to introduce Jeremy Corbyn at the final big outdoor rally of the 2017 General Election Campaign, Saffiyah Khan. 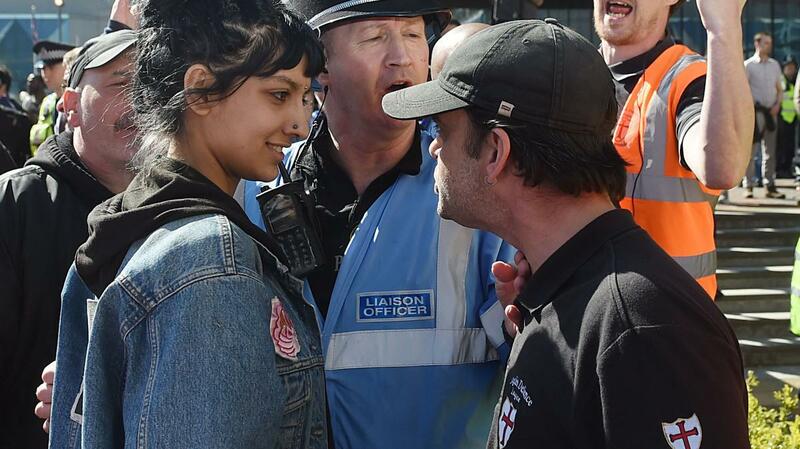 A few months previously the photo of Saffiyah, a young Asian, Muslim woman fearlessly facing down the English Defence League boot boys in her Birmingham town, peacefully with a smile on her face had gone viral. She had stood up for what she knew was right. Neither parliamentarianism nor protest politics can do that on their own, rather it needs Saffiyah and hundreds of thousands like her to make such resistance possible. Not a stage army at anyone’s beck and call but individuals who come together and create communities of change. That’s the party Labour might become, and if it does just about anything is possible. Now that’s not something I suspect George and his big business mates will welcome with such open arms as Labour’s commitment to a Customs Union. And in the greater scale of things that is what both really matters and will shape Labour’s future.